Chicago is a giant tourist destination, and for good reason. With top-tier cultural institutions, friendly locals and some of the best restaurants in the world (perhaps you've heard of Alinea? ), this city is an ideal place to vacation. Through the city truly comes alive in the summertime, (most of) its best attractions are available year-round. Whether you’re here for a day, a weekend, a whole week or even more, make the most of your Chicago getaway with these must-do activities for tourists. 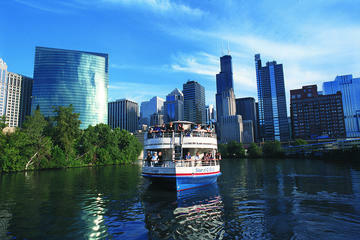 Taking a Chicago architecture cruise down the Chicago River is absolutely one of the best ways to see the city. 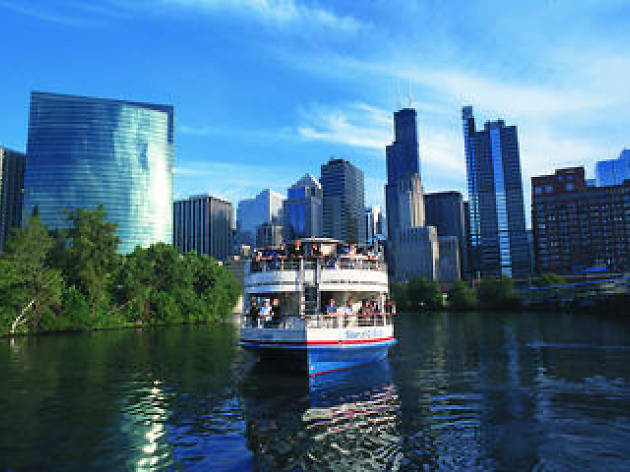 With incredibly knowledgeable guides and jawdropping buildings at which to gawk, you'll step off the tour boat feeling like you really get Chicago. The Chicago River cuts right through the heart of downtown, so even if you're only around for a day or two, put this activity on your list. Explore Chicago from every angle with these essential Chicago tours that even locals love. 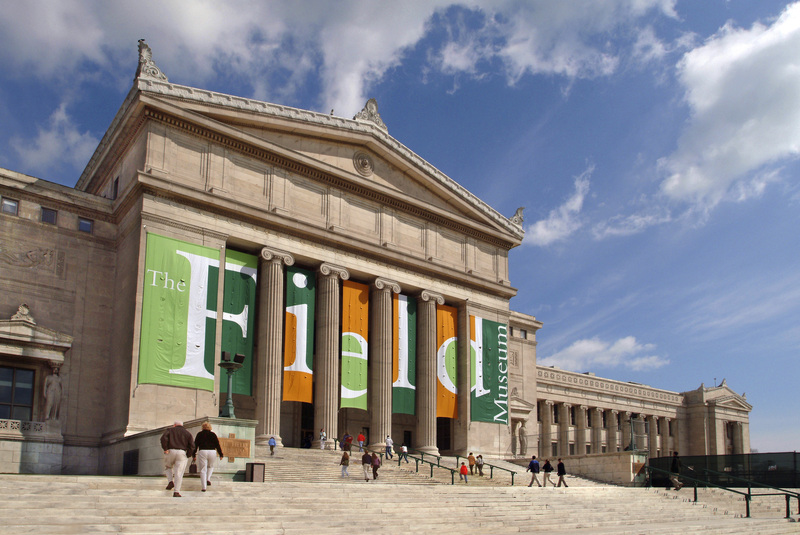 Chicago is home to one of the most expansive and breathtaking collections of fine art in the world at the Art Institute of Chicago. 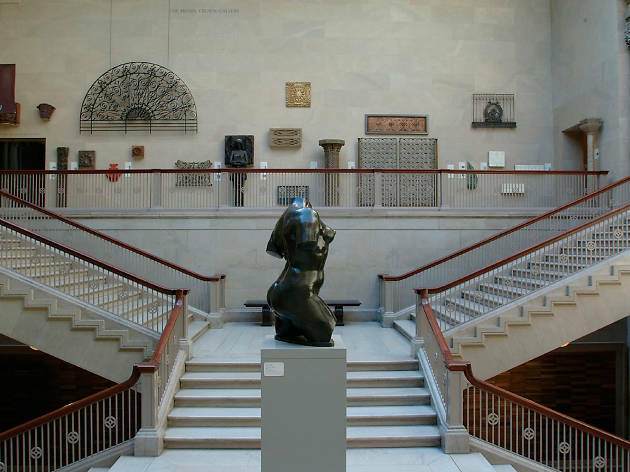 Walk in past the museum's two iconic lion statues on the front steps to explore this vast collection, which ranges from ancient Chinese artifacts to modern contemporary work. You'll recognize such works as Edward Hopper's Nighthawks, Georges Seurat's Sunday Afternoon on the Ile De La Grande Jatte, Grant Wood's American Gothic, Marc Chagall's America Windows and much, much more. If you're hungry, grab a bite at Terzo Piano, the museum's delicious sit-down spot at the top of the Modern Wing. If you're an art buff, you'll love our guide to the best contemporary art galleries in Chicago. Take a selfie at "The Bean"
We know, we know—everyone who visits Chicago documents their stay with a Bean selfie. But this piece of public art, however ubiquitous on Instagram, is genuinely stunning. 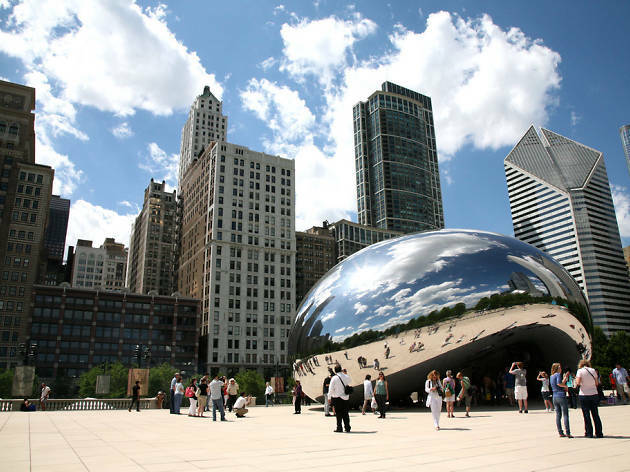 Unveiled in 2006 by artist Anish Kapoor, Cloud Gate ("The Bean" is just a nickname) is an enormous work that reflects the Michigan Avenue skyline and Millennium Park, where the sculpture resides. Want to see more outdoor art? Check out our guide to finding the latest public art in Chicago. 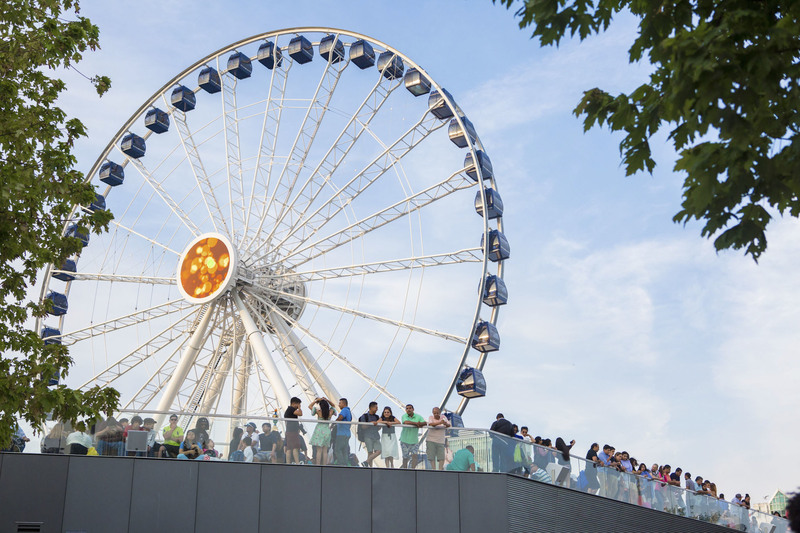 Navy Pier is one of the Midwest's top tourist attractions, and over the past few years has undergone significant renovations in an effort to boost its appeal. It now boasts an impressive slate of tasty local restaurants, one of the best theaters in the city, an IMAX theater, an incredible children's museum and is home to a rotating lineup of traveling exhibitions. 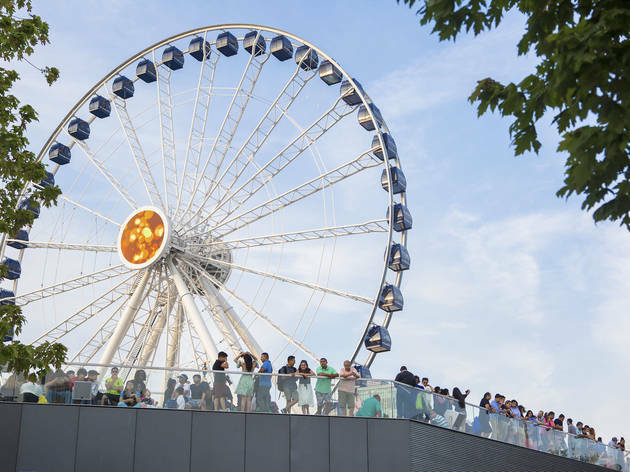 When you add that to the pier's iconic Ferris wheel (which offers another must-see view of the city), there is a mounting pile of evidence that suggests Navy Pier is worth visiting. Check out our complete guide of everything to eat, drink, see and do at Navy Pier. 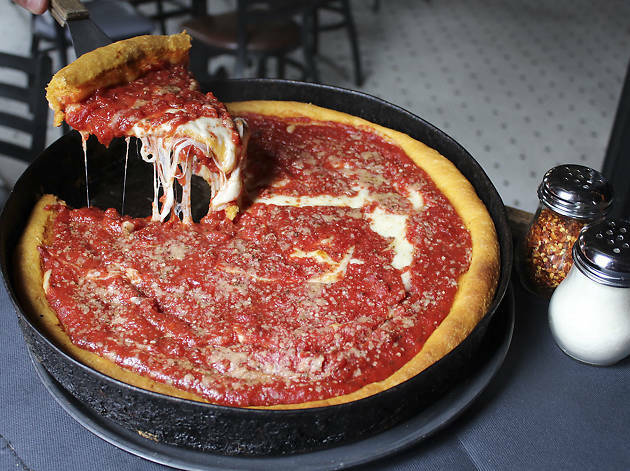 If you've talked to anyone about visiting Chicago, chances are, you've talked about deep dish pizza. So, first off, let's get one thing straight: The city's signature slice is nothing like its paper-thin New York counterpoint. Deep dish is a thick, baked, heavy mess of cheese and tomatoes. And it's asbolutely divine. 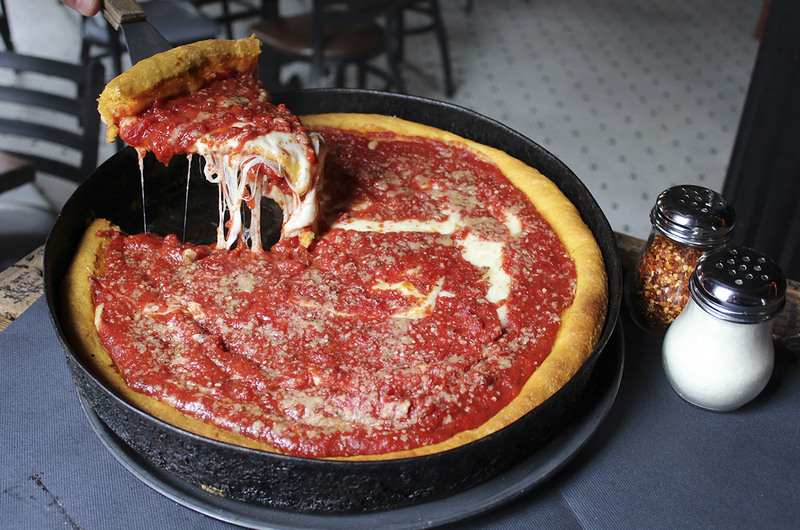 Chains like Lou Malnati's and Gino's East will do the trick for first-timers, but our favorite deep dish in the city can be found at Pequod's in Lincoln Park. Looking to dig into more local cuisine? While you're at it, treat yourself to one of the best Italian beefs in Chicago. 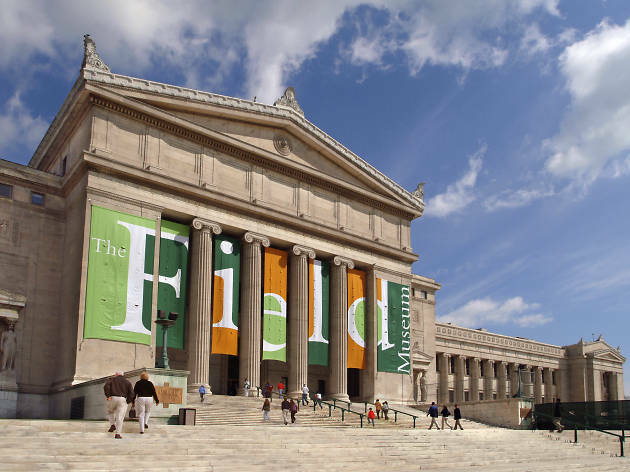 Museum Campus consists of three of the best attractions Chicago has to offer: The Field Museum, the Shedd Aquarium and the Adler Planetarium. All three are on a peninsula jutting out into Lake Michigan, which offers one of the best possible views of the Chicago skyline. Whether you're a big fan of natural history, aquatic life or outer space—or all three!—you'll be sure to find something to tickle your curiosity at the Museum Campus. 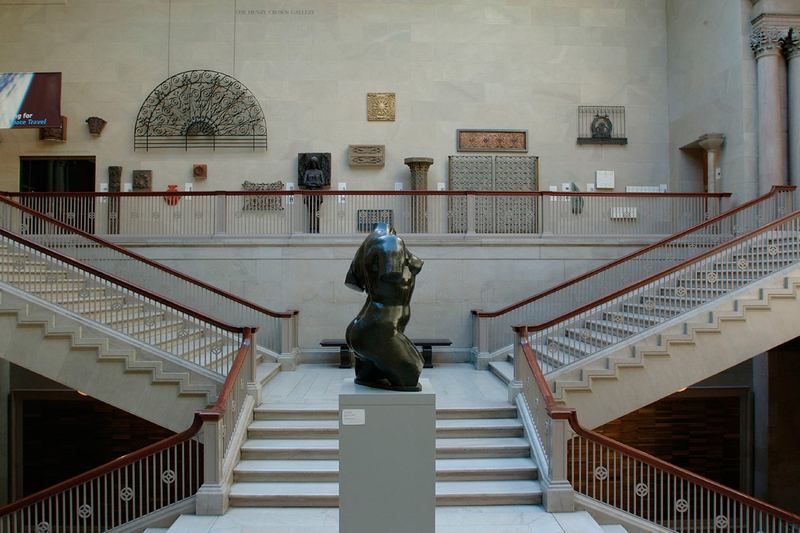 Plan ahead and save a few bucks with our guide to free admission days at Chicago's finest institutions. 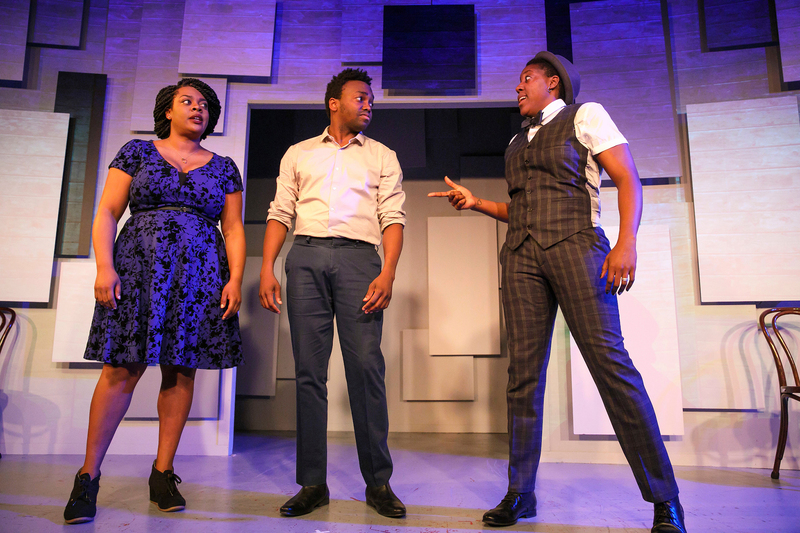 Chicago has a reputation for being an excellent comedy city, and this is largely thanks to the Second City. The Old Town comedy venue (and now Training Center) is a breeding ground for comedy giants, and boasts Tina Fey, Amy Poehler, Stephen Colbert, Bill Murray, Dan Aykroyd, Jane Lynch and many, many more as alumni. 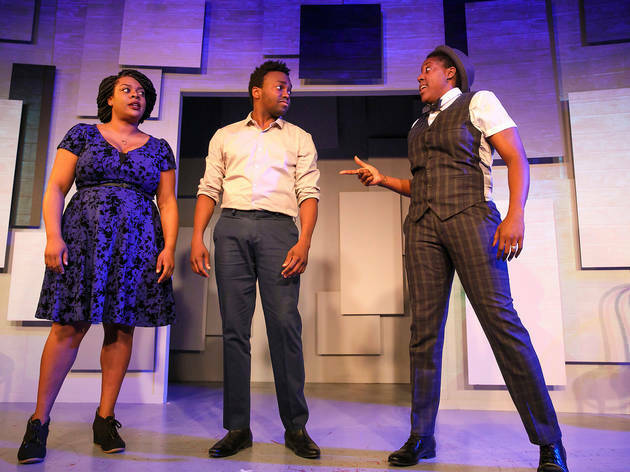 You can catch a show at Second City every night of the week, so watch these talents live on stage before they're on the big screen. Want more comedy? Dig into the city's vast sketch, improv and stand-up scenes at the best comedy venues in Chicago. 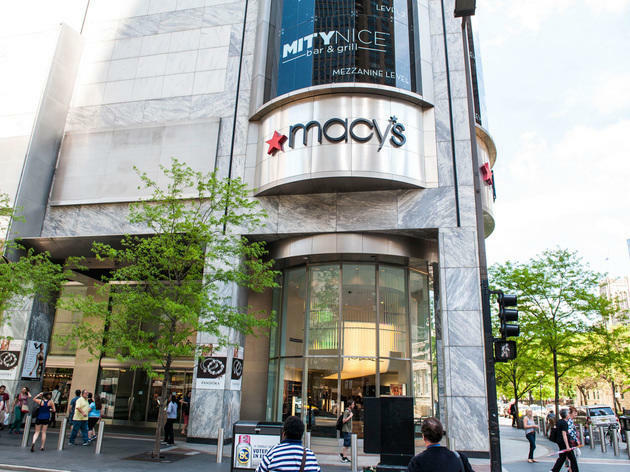 The Gold Coast's Michigan Avenue is affectionately nicknamed "the Magnificent Mile," thanks to the area's ritzy shopping selection. Stretching from the John Hancock Building to the north and the Chicago River to the south, the Mag Mile boasts an array of boutiques, department stores and luxury shops. 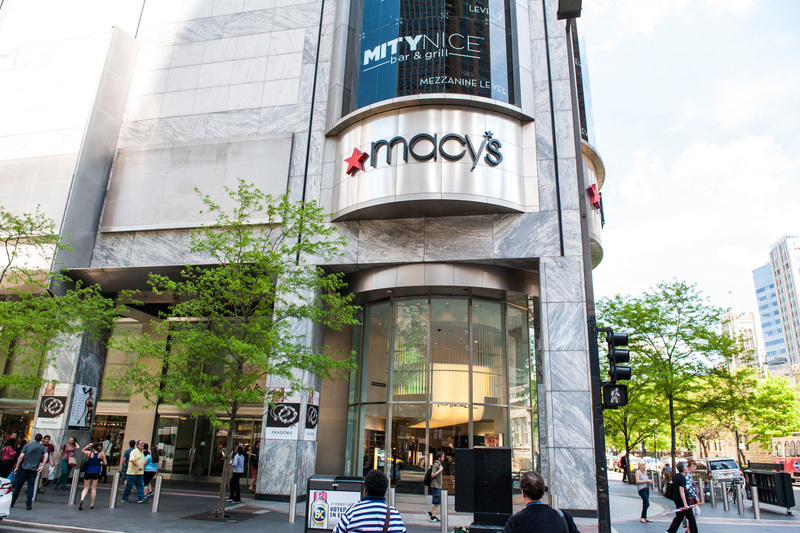 Water Tower Place and the shops at 900 North Michigan are solid malls to start your shopping spree. Shop 'til you drop with our guide to shopping in Chicago. 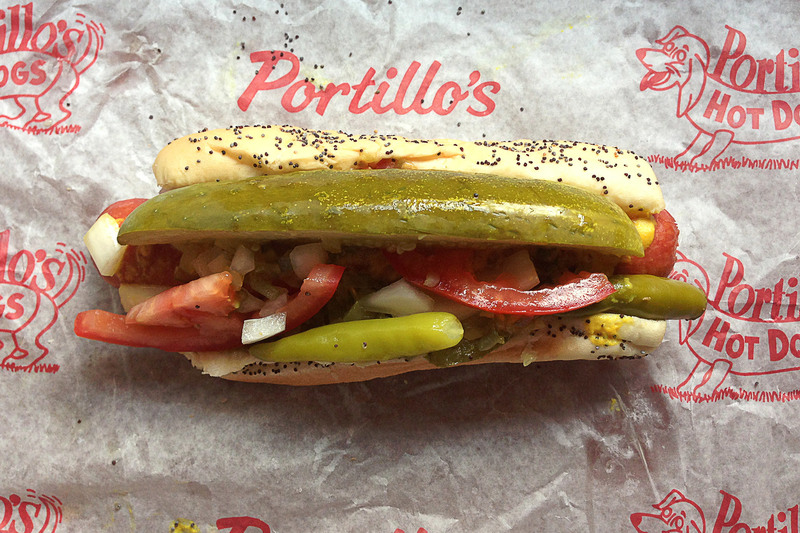 Yes, Portillo's is a chain, but it's near and dear to the hearts of Chicagoans. 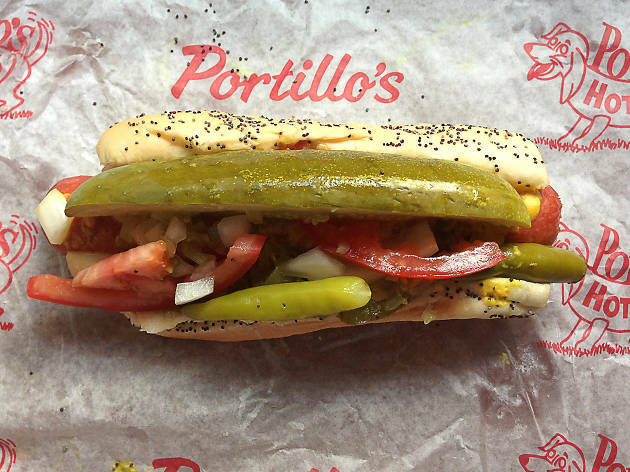 Portillo's serves up an excellent Chicago-style hot dog, which is a hot dog topped with mustard, chopped white onions, neon green pickle relish, tomato slices, picked sport peppers, a dill pickle spear and celery salt. (For the love of God, don't ask for ketchup!) Make sure you get fries with that. If you're looking to get out of the Loop, grab a bite at one of these incredible, classic Chicago hot dog stands. 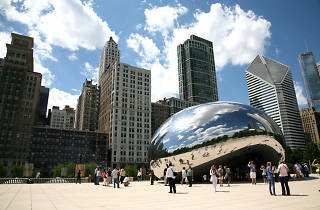 Chicago is known as the home of the skyscraper, and still boasts some of the world's tallest buildings today. Take a trip to the clouds at the Willis Tower Skydeck, which is on the 103rd floor of what was once the tallest building in the world. Or, if you're in the Gold Coast, shoot up to 360 Chicago, at the 95th floor of the John Hancock Building. Both observatories offer gradiose views of the city and Lake Michigan—you can't go wrong with either—but we're partial to 360 Chicago's view. Grab a drink in the sky at Chicago's amazing rooftop bars.